Recognised leaders in our field, we specialise in teaching from absolute scratch, taking things slowly enough for everyone to get the hang of it, but keeping things moving, as you will be dying to get to the next stage. Andrew may be a World and European Champion, but he has taught many thousands of Beginners over the past twenty years. By making things practical, he knows exactly how to make the game as easy as possible to learn, and, most importantly, he and his team make it fun! ARBC has an unrivalled strength in depth of teachers, both in their excellence as players and, most importantly, as teachers of the game. 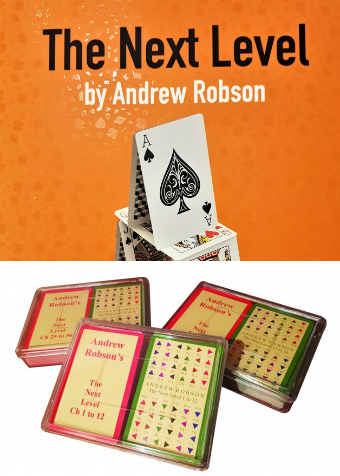 Apart from Andrew himself, Daily Bridge Correspondent of The Times and teacher extraordinaire, there’s David, who possesses a rare talent: one of the World’s Top 100 players with many international successes under his belt, his clarity and communication skills are exceptional, as his large and devoted following will testify. There’s Caroline, whose enthusiasm knows no bounds; a class with her will put a smile on your face for a week, plus you’ll learn tons of exciting new Bridge. There’s Richard, teacher and entertainer supreme. And Natasha, whose gentleness and patience is amazing. All have never-ending keenness to impart their wisdom. • All courses last for eight weeks (unless stated), once a week. • You must be a Club member to take a course. Free membership is included in the price for Beginner and Next Step. • All our weekly courses cost £155. • All courses are carefully constructed, fun, interactive and stimulating. 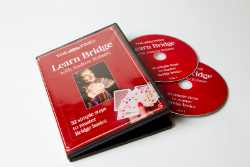 • Whichever course you choose will make a huge difference to your Bridge, especially if it is backed up by practice in our many Supervised Rubber Bridge sessions. • If you cannot make a lesson, come to that same lesson at another time (without letting us know). • You will receive your course notes in a bound booklet.